The leading suppressor trade group confirmed Wednesday that the continuing federal government shutdown is affecting paperwork. 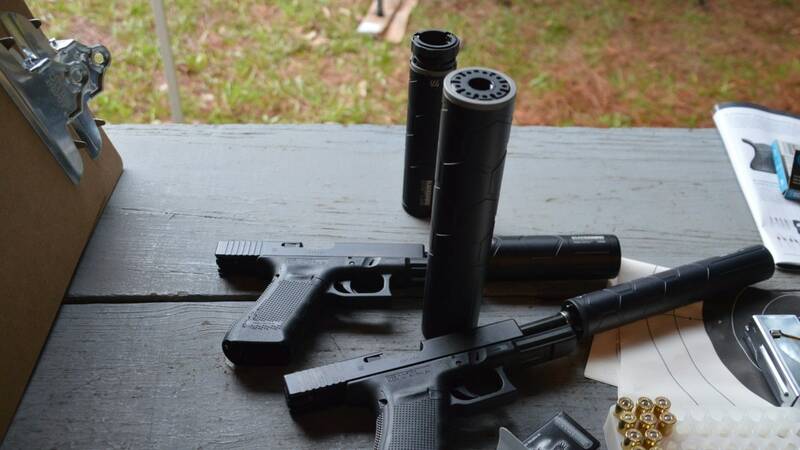 The American Suppressor Association advised that forms used to make and transfer National Firearms Act-regulated items such as silencers, machine guns, and short barreled rifles are not being completed due to the lapse in appropriations for some federal government operations. “ASA can confirm that the NFA Division is not processing tax-paid transfers during the shutdown,” said the group. However, while the applications have stalled, the payments sent in for tax stamps on NFA transfers are still being processed by Bank of America, as part of their contract with the government, as the financial institution itself is not affected by the shutdown. Once the checks are cashed, the forms are still heading to the NFA Division where they are piling up. “Politics aside, it’s unfortunate that there’s now another reason why NFA applications are being delayed,” Knox Williams, ASA president, told Guns.com. The news comes just after a similar NFA reform association warned that the examiners assigned to the NFA Division are deemed “non-essential personnel” and are not working during the shutdown, leaving Form 4’s and Form 1’s to stagnate. As illustrated by statistics maintained by regulators, over the decade between 2004 -2014 the number of NFA forms processed ballooned sevenfold from 193,224 to 1,370,344. Even before the shutdown, this growing mountain of paperwork has led to increasingly long waits even with a host of reforms and reorganizations in the Division. Williams recommends that consumers and dealers continue submitting forms, because with BfoA still processing tax payments, the first two weeks of the process have not changed, and when the government resumes normal operations NFA Examiners will process forms in the order in which they are received. The ASA has said they will encourage the ATF to assign additional personnel and contractors to the process and authorize overtime to help clear the growing backlog once funds are restored. “When government functions resume, ASA will do everything we can to make sure that the backlog is attacked as expeditiously as possible,” said Williams. Ironically, Bank of America spent much of last year publicly distancing themselves from the firearms industry by cutting ties with “assault” rifle makers by announcing they would end financing for manufacturers of “military-style” rifles for commercial buyers.